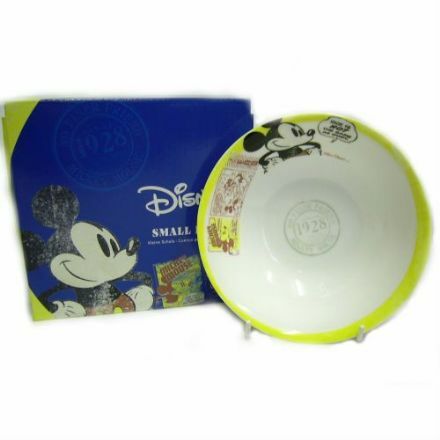 This beautiful Disney Bowl is made from Fine Bone China and comes complete with a lovely gift box. 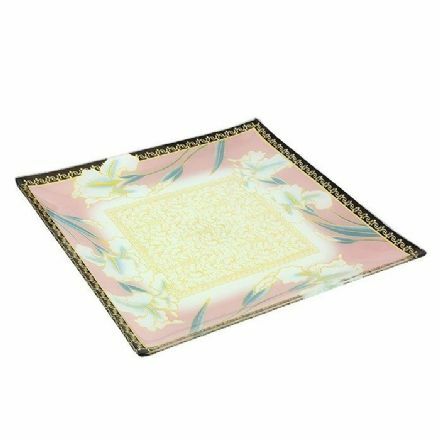 Just delightful is this quality Royal Crest Glass Medium Flower Platter. From the popular Leonardo Collection. 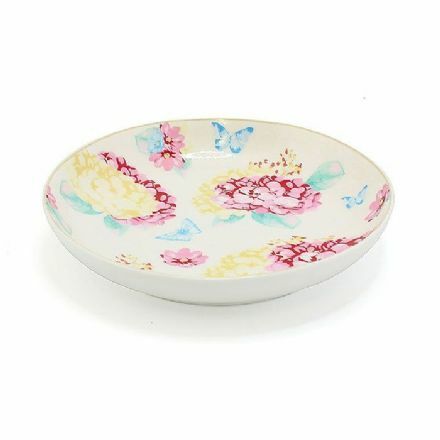 A unique gift is this Jennifer Rose Hydrangea Round Dish. 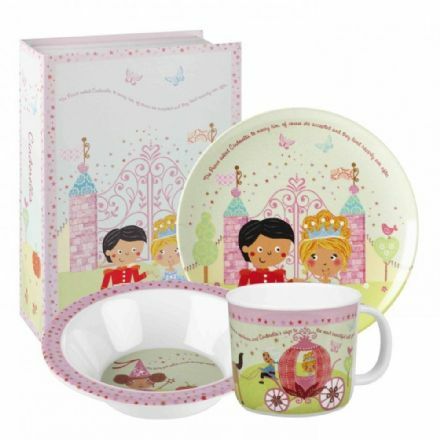 From the popular range by Leonardo. 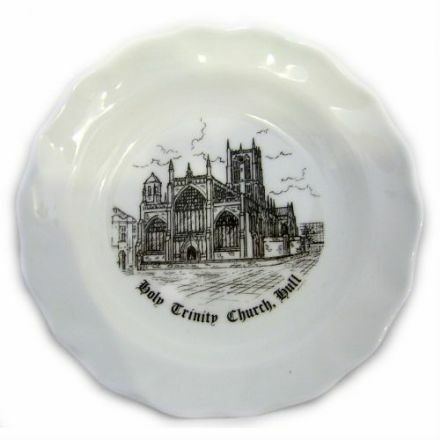 Mini Plate pictured with the outstanding Holy Trinity Church in Hull. 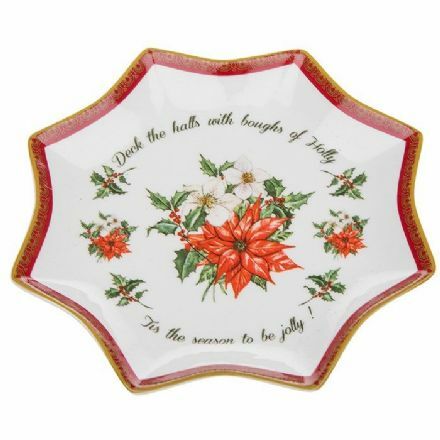 Made from fine bone china and is a lovely souvenir of this area. 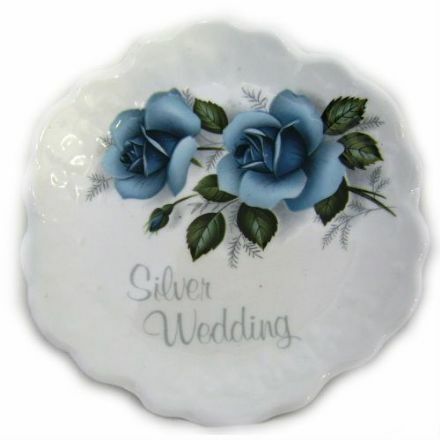 Perfect for someone celebrating a Silver Wedding is this lovely Fine Bone China Small Plate. 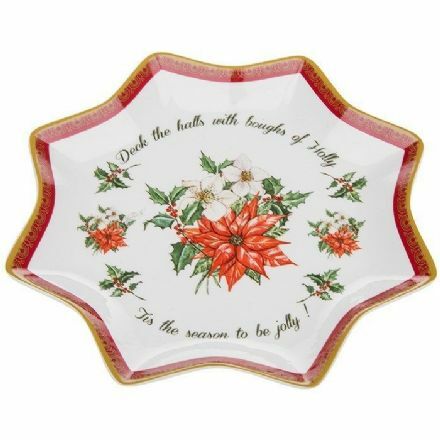 It makes a lovely keepsake. 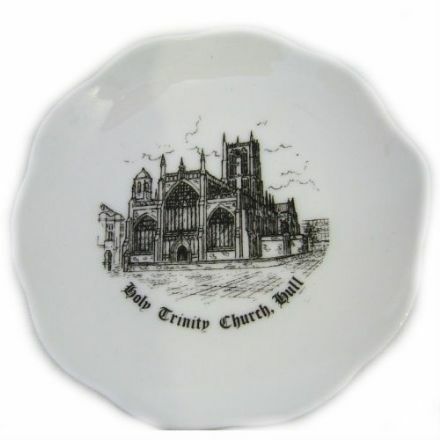 Just delightful is this fine bone china Small Plate with the lovely design of the Holy Trinity Church in Hull.